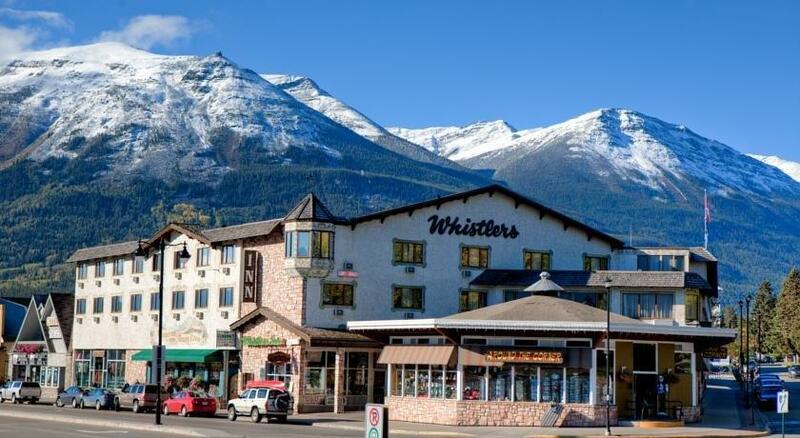 Located about a 3-minute drive from the nearest Yellowhead Highway on-ramp and across from VIA Rail Jasper in Jasper National Park, Whistler's Inn Jasper is geared towards travellers who prefer a centrally located hotel with on-site dining, free Wi-Fi and easy access to the highway and train station. 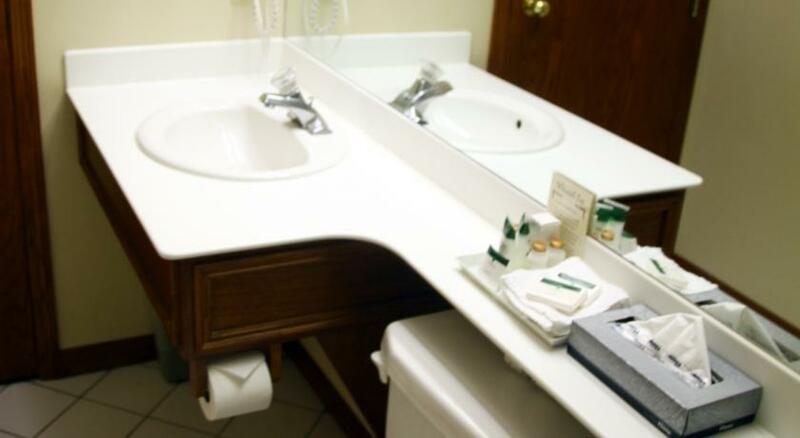 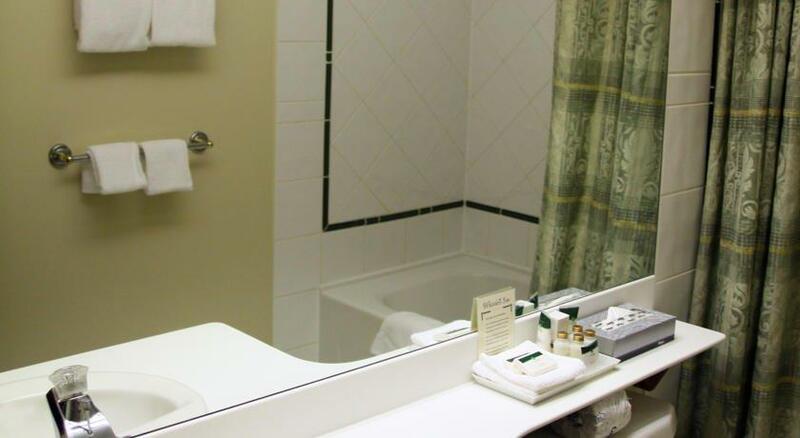 Each of the hotel's smoke-free guest rooms comes equipped with air conditioning, free Wi-Fi, cable TV, a coffeemaker, a mini-fridge and a hair dryer. 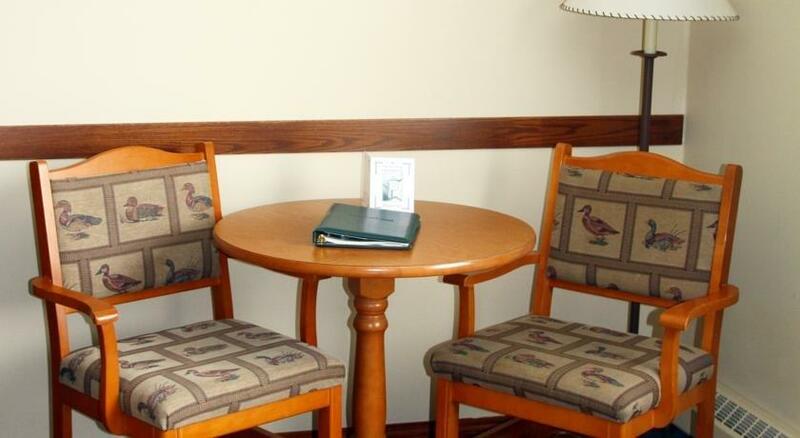 Irons and ironing boards are available upon request. 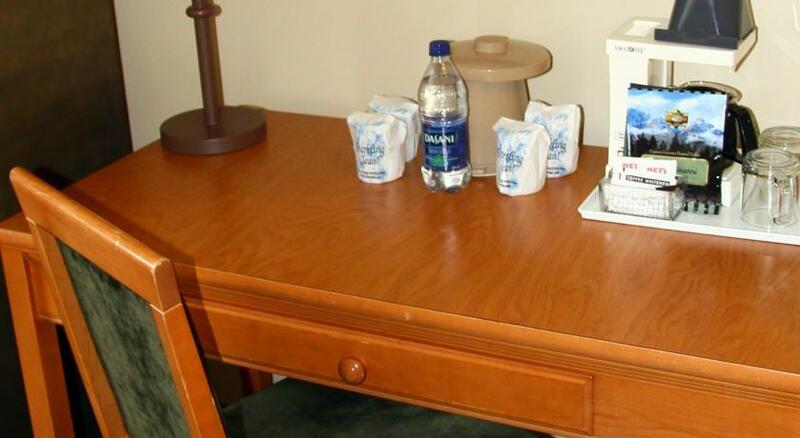 Microwaves are not available. 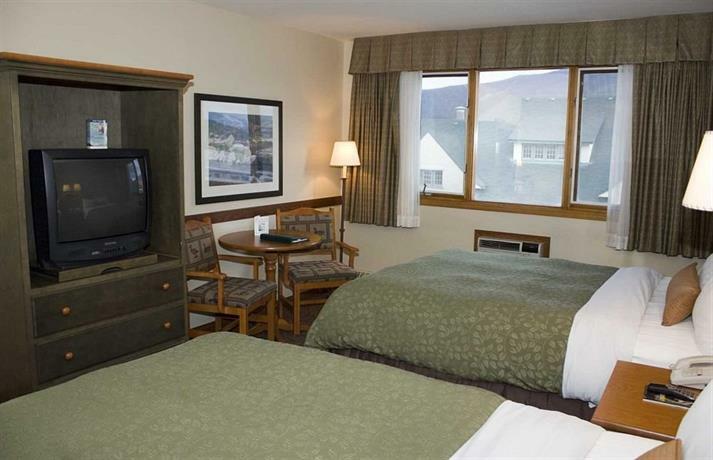 Rooms with a balcony and mountain view, a fireplace and a sitting area with a sofabed are also available, and certain rooms can be outfitted for wheelchair accessibility upon request. 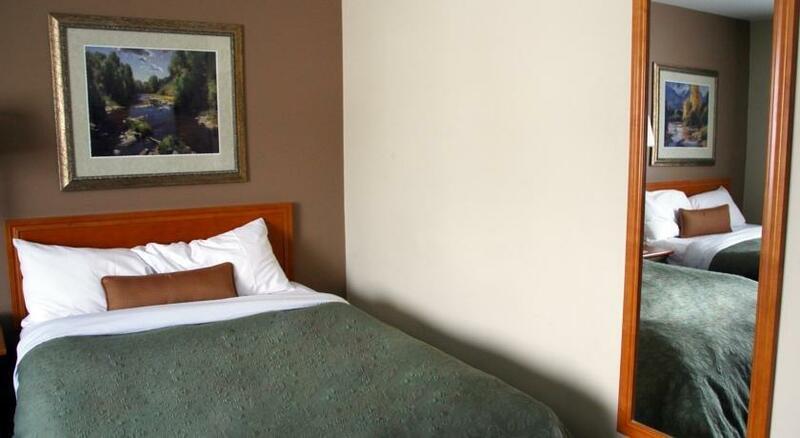 Pet-friendly rooms are not offered at this property. 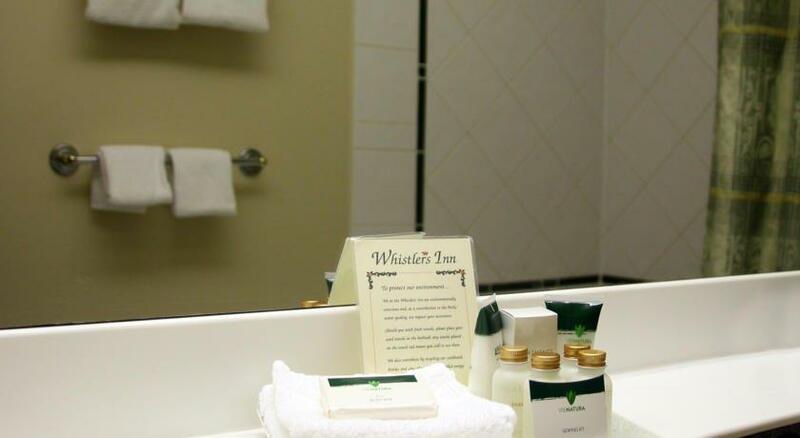 Hotel amenities include two outdoor hot tubs, a steam room, a wildlife museum, 24-hour reception, meeting space (arranged upon request), free storage lockers, an elevator and free limited parking (on a first-come, first-served basis). 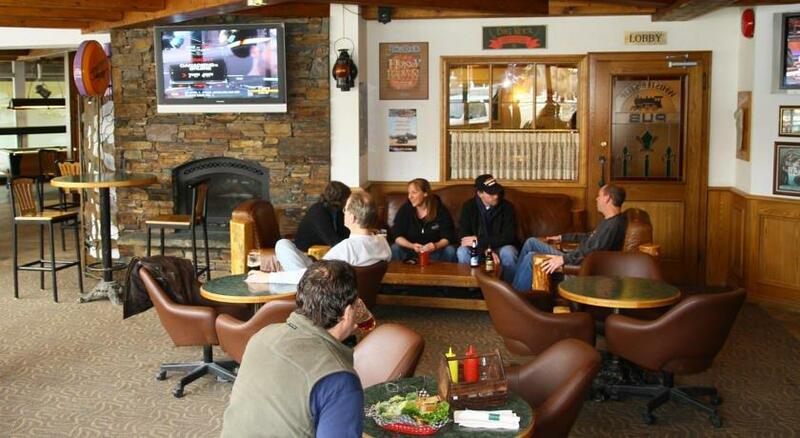 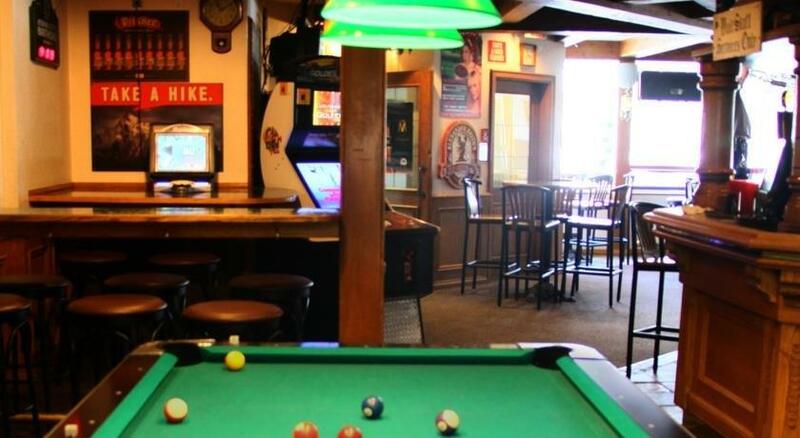 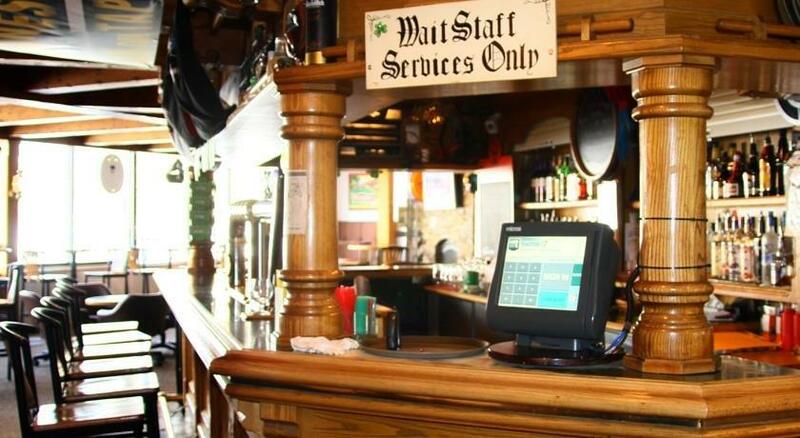 On-site dining is available at Whistle Stop Pub, which serves lunch and dinner daily. 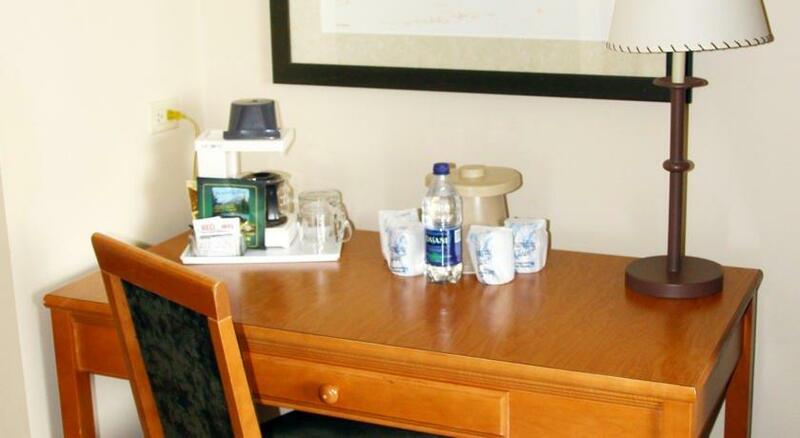 The hotel does not have a business centre or laundry facilities. 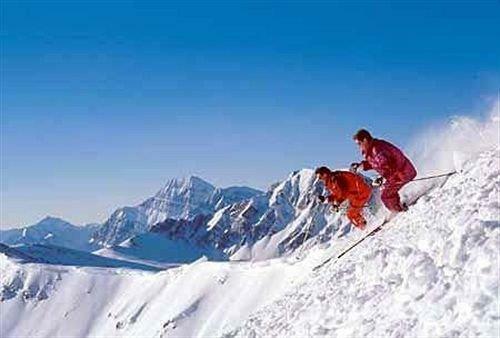 A seasonal winter ski shuttle is also available (please contact hotel for details). 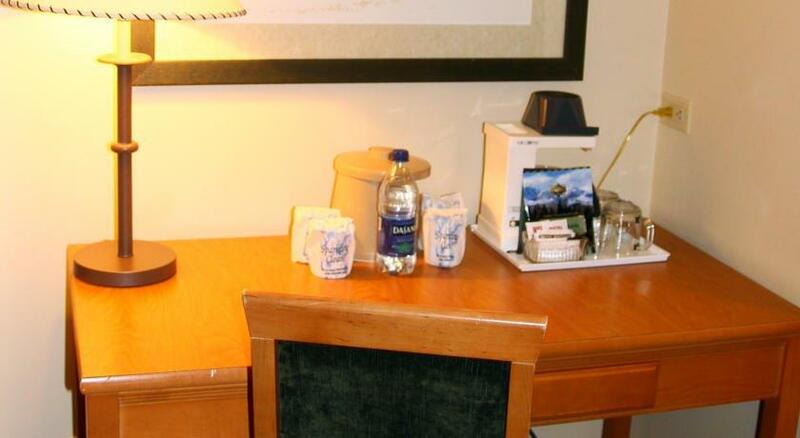 The majority of the reviews sourced for this analysis were positive, with praise going to the hotel's location, staff and rooms. 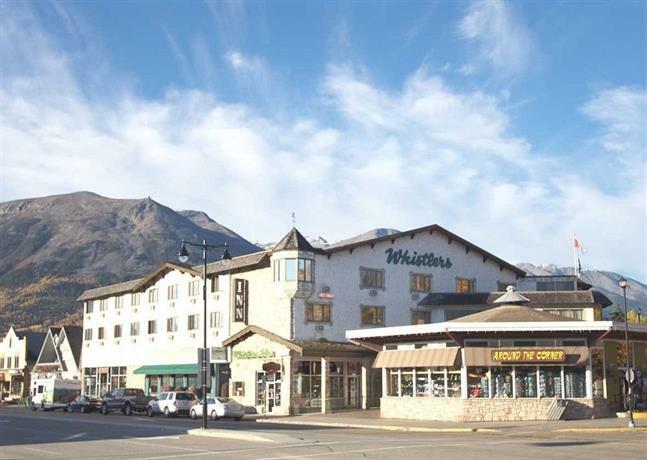 Many guests praised the hotel's location, finding it close to VIA Rail Jasper, restaurants, shopping, a car rental outlet, skiing, skating and downtown Jasper. 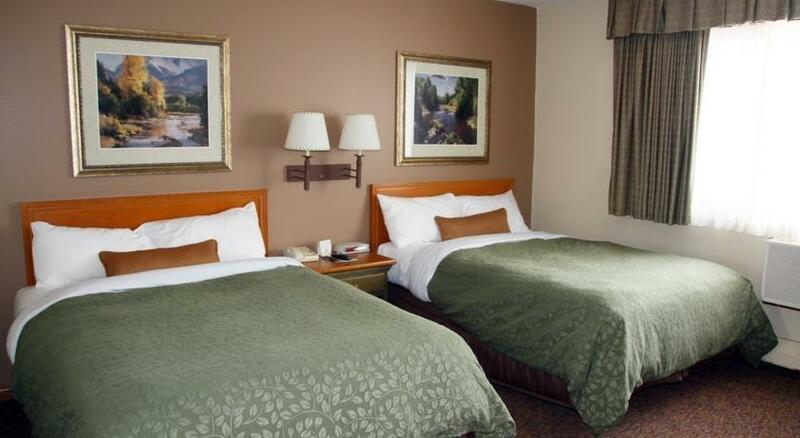 The hotel's staff were the source of several compliments by reviewers. 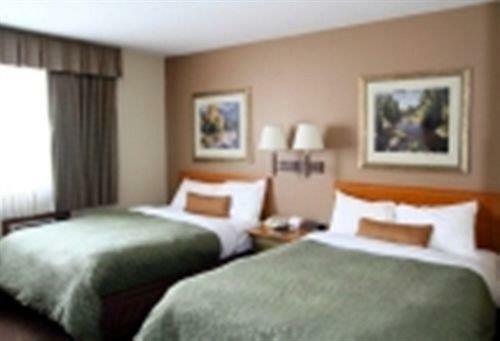 They were characterized as friendly, accommodating, helpful and efficient. 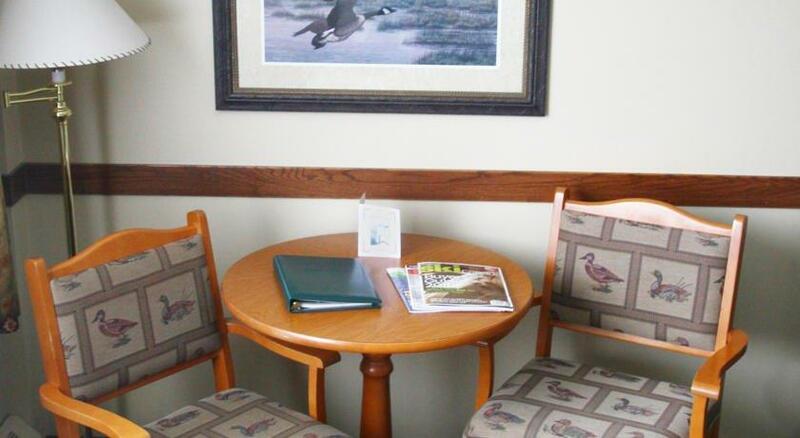 Several lodgers were pleased with their accommodations at the hotel. 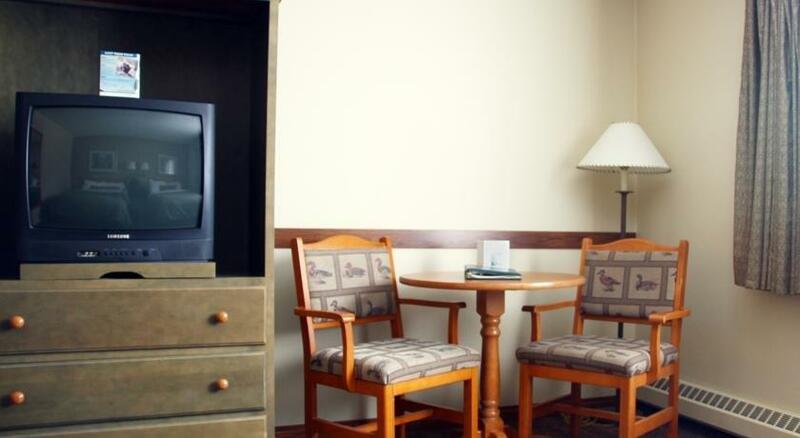 They described their rooms as bright, clean, spacious, well equipped, well maintained, modern and cozy, with comfortable beds. 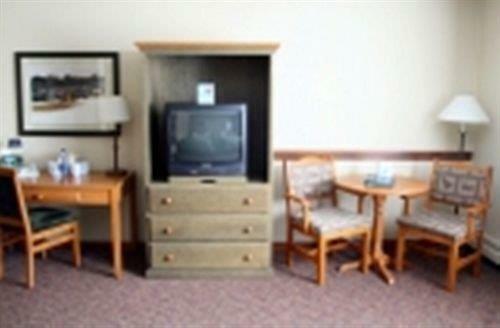 A few travellers had complaints about their lodgings, however (see below). 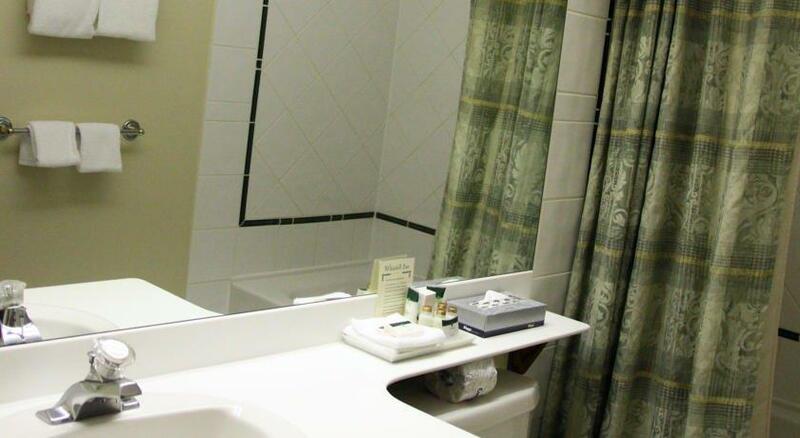 While the majority of reviews consulted for this analysis were positive, there were some complaints about the rooms, parking and rates. 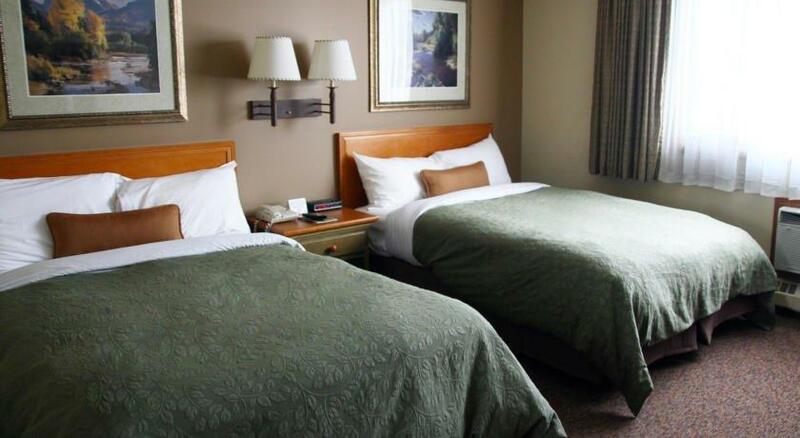 Although several guests were pleased with their clean and well-equipped rooms, a few lodgers had complaints about their accommodations. 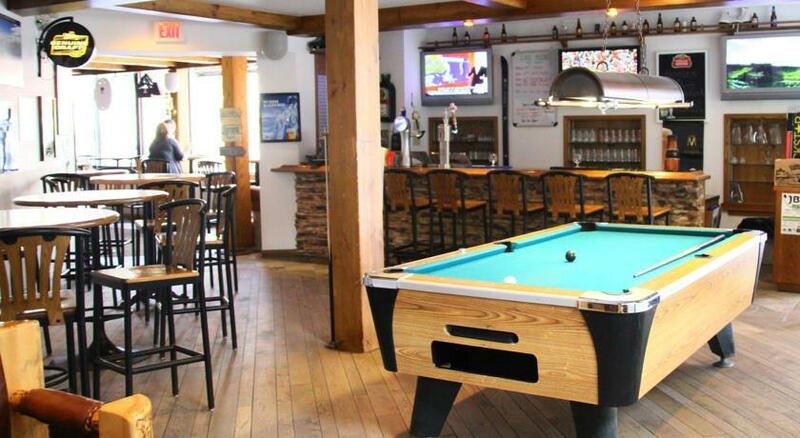 Various complaints included: noise transfer from the on-site pub and guests in adjacent rooms and the hallways, as well as difficulty controlling the room temperature (too hot) and spotty Wi-Fi. 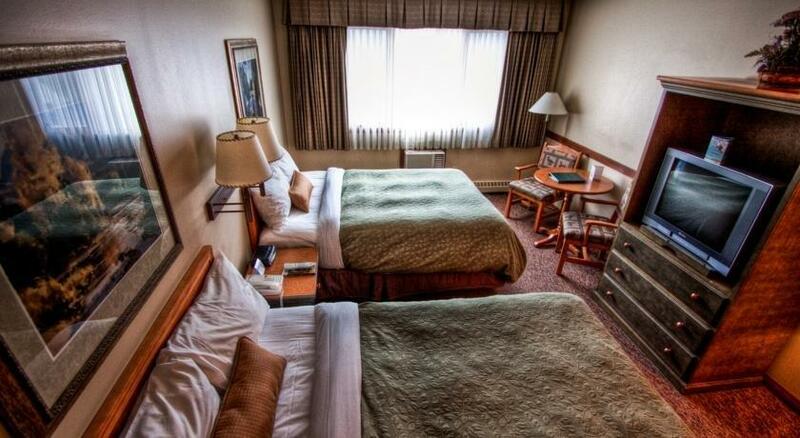 The hotel's parking was a source of complaint for a few reviewers, who described it as having limited spots. 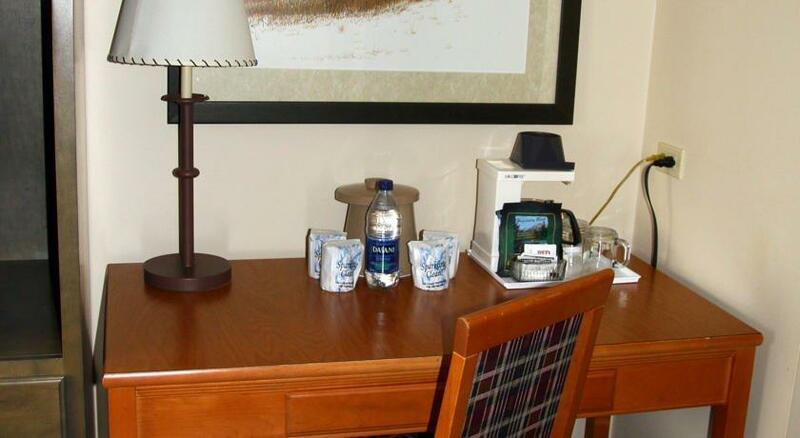 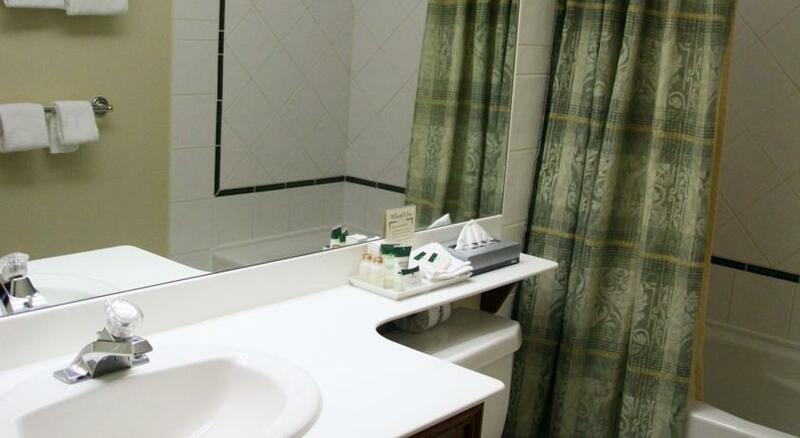 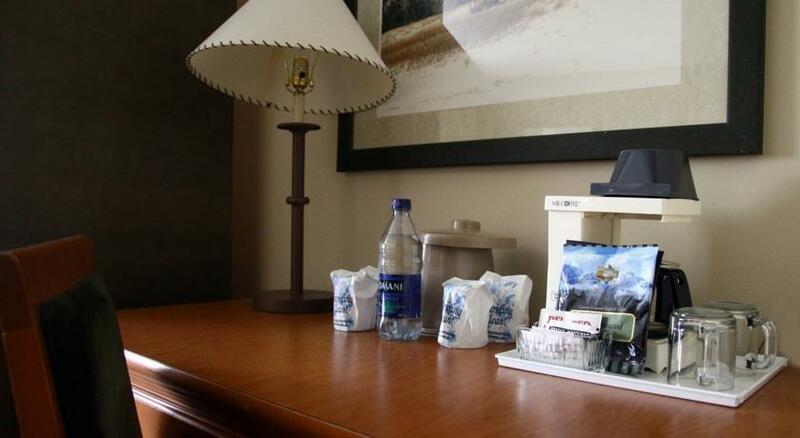 A few travellers complained about the hotel's rates, which they found overpriced. 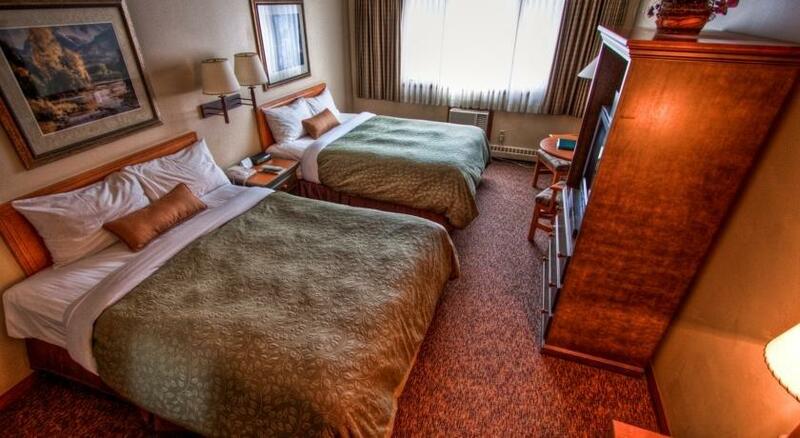 Expedia.ca guest reviews rated the hotel 3.6 out of 5 with an 87% recommendation rate from 276 reviews. 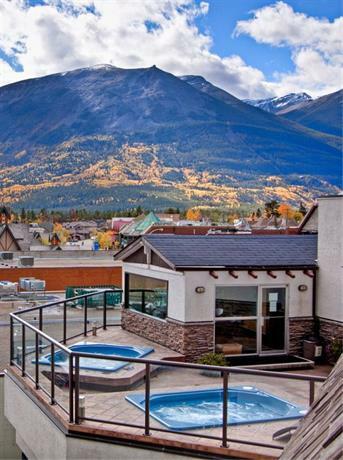 TripAdvisor.com guest reviews ranked the hotel #12 of 17 Jasper hotels with an average rating of 3.5 out of 5 from 260 reviews. 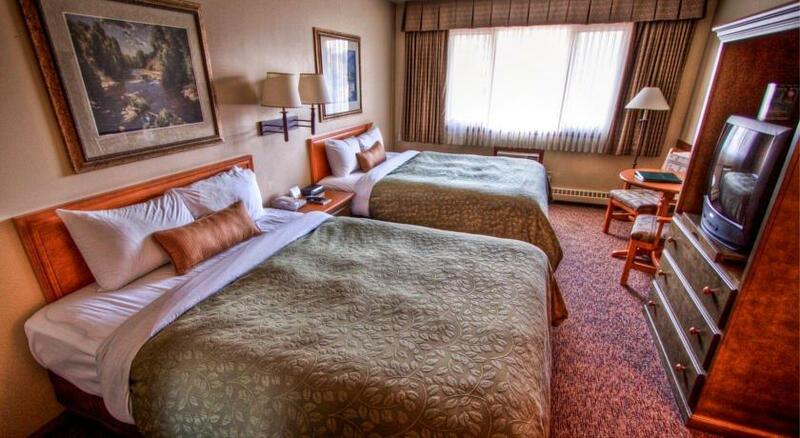 Booking.com guest reviews rated the hotel 7.6 out of 10 from 227 reviews. 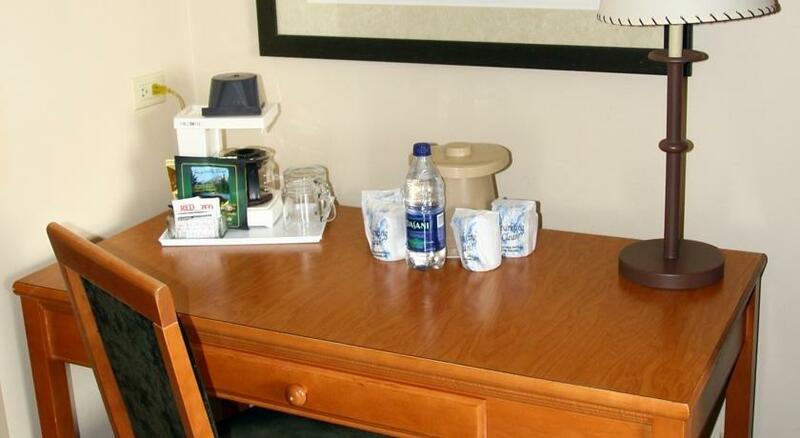 The author corresponded with the hotel on May 23, 2014 to verify some information. 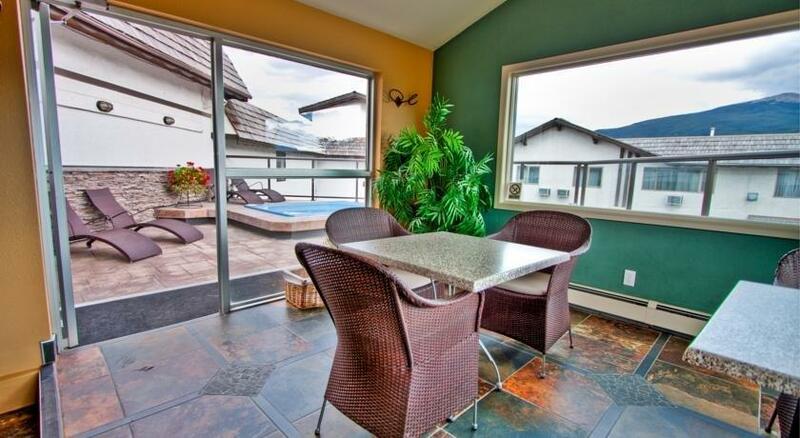 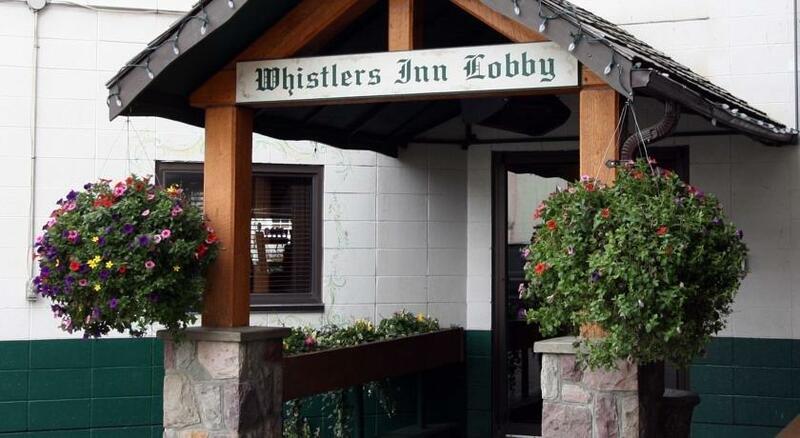 The average guest rating for Whistler's Inn is 7.4 out of 10 based on 1998 reviews from past guests. 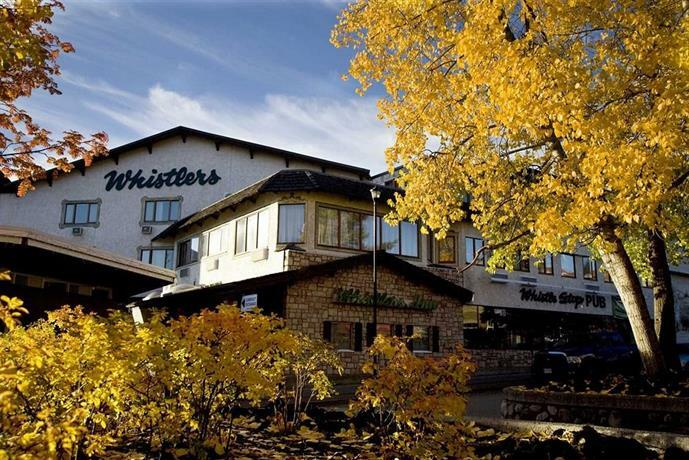 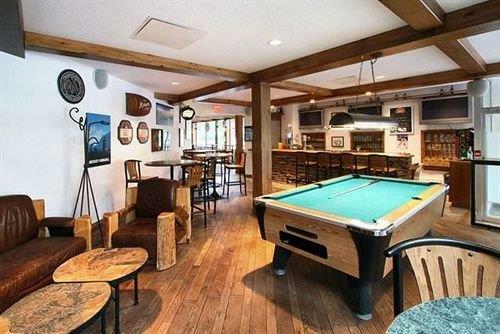 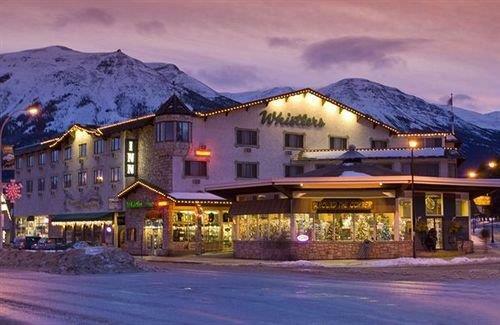 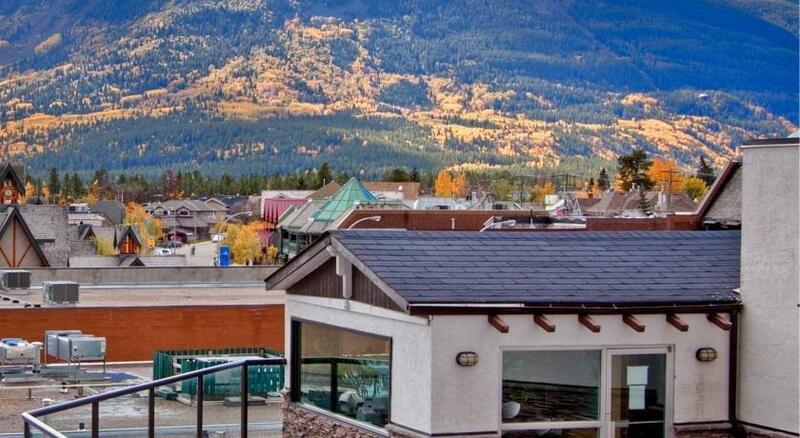 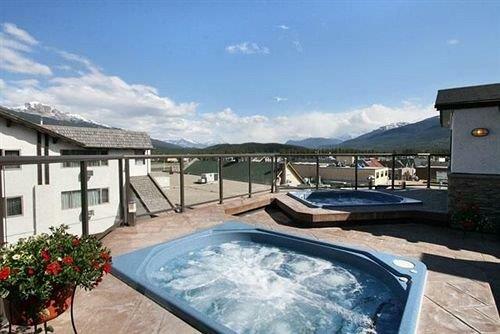 This average guest rating ranks Whistler's Inn at #14 out of 20 hotels in Jasper.